Minimal pairs are one of the best ways to address phonological processes and articulation errors. 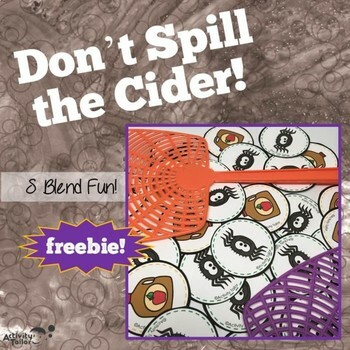 This game uses the words "spider" and "cider" for a fun, s blend activity. 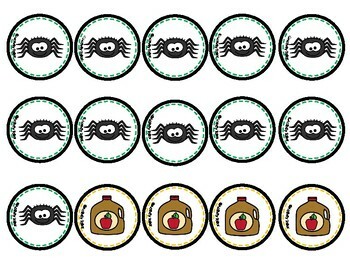 Print, laminate (optional) and cut out the spider and cider cards. Turn all cards over. Use a flyswatter or your hand to slap a card. Turn it over and see if you got a "spider" or "spilled the cider!" You can play non-competitively or tally who has the most spiders in the end.